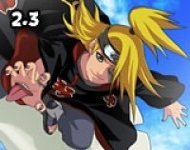 Bleach vs Naruto 3.3 Good news for Naruto fans! A new era has started in multiplayer fighting games. 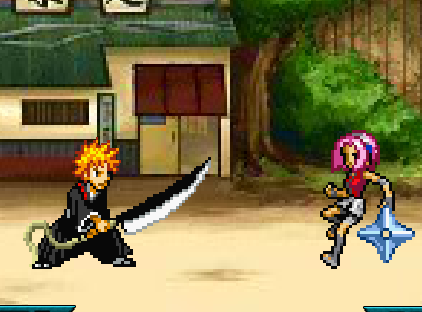 Bleach vs. Naruto 3.3 has been released from developers for the best of Naruto games so far. Let us tell simply how to play bleach vs Naruto. There actually are too many options and game modes in Bleach vs Naruto. Before starting the game, playing in training mode would be a good option for beginners. When you complete a productive training, you will start mastering on 2 player games. Arcade mode is also available for single players. 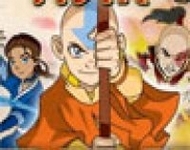 You also can change configuration as you wish from options menu in Naruto fighting game.